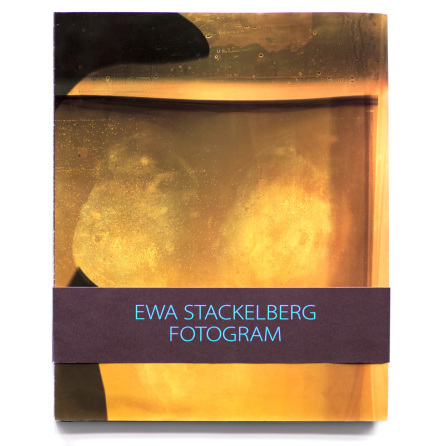 Photograms is a unique book in which Ewa Stackelberg has created photographic images without a camera. 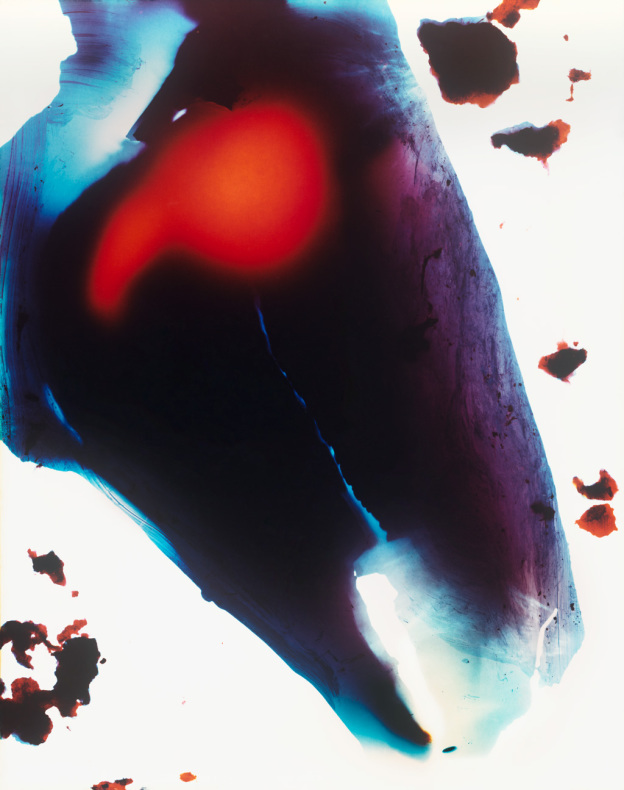 By using materials such as thistles, moss and offal and working in total darkness with light sensitive paper that is then exposed to light she has produced captivating images that takes the beholder to a place beyond putrefaction, with an imagery in a state of constant flux. 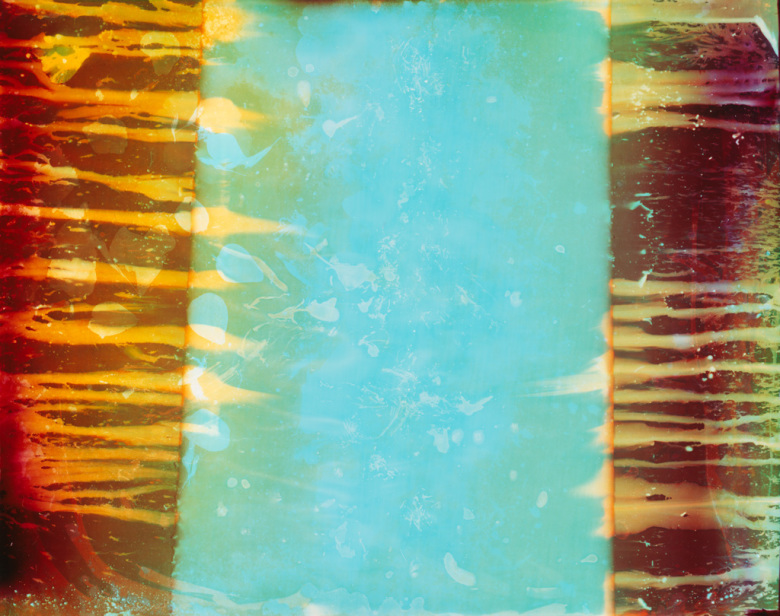 In Photograms Ewa Stackelberg explores the origin of photography, making her own mark on a tradition that traces back to artists like William Henry Fox Talbot, Anna Atkins and Man Ray. 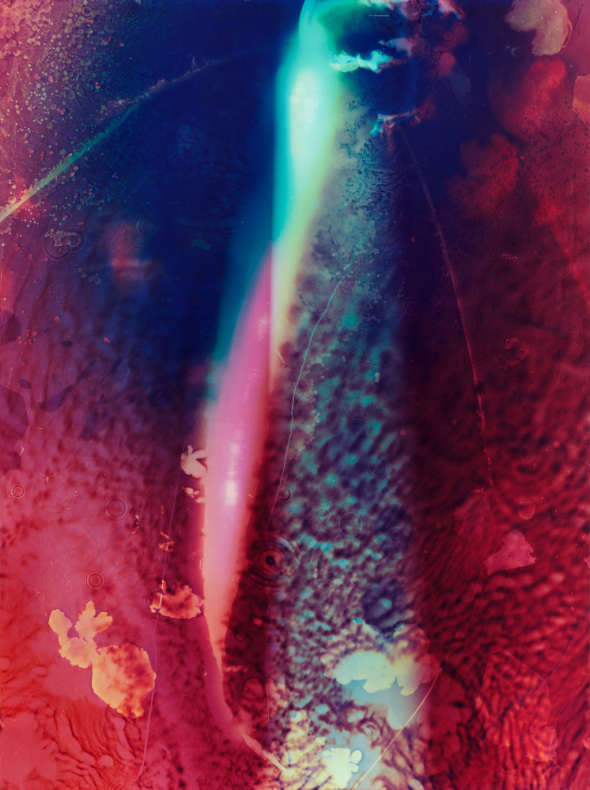 In a world where modern technique lets you create innumerable visual effects, this is a photographic statement. 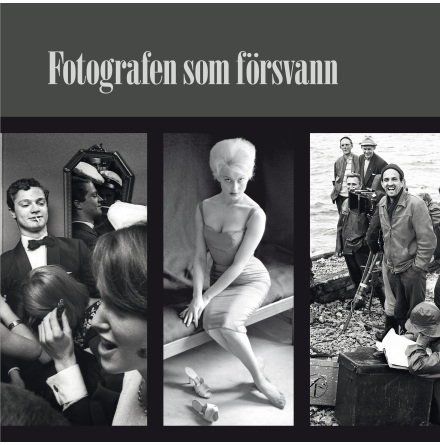 Ewa Stackelberg has been working as a freelance photographer with artistic and documentary focus since 1980. 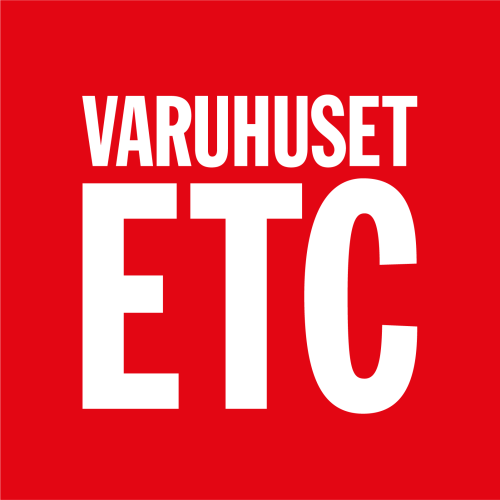 She has studied at Gerlesborg School of Fine Art, Escuela Massana in Barcelona and the Royal Institute of Art in Stockholm and is represented in the collections of the Public Art Agency, Stockholm City Council and Swedish Association for Art. 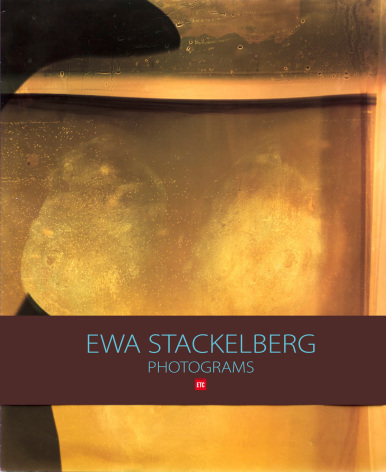 Ewa Stackelberg has made several photo books, for example Tale for the Living, which was named the year's best photo book in 2001, and the new book Photograms.